For such a young artist, Lauren Lizabeth has already been turning heads for a while. 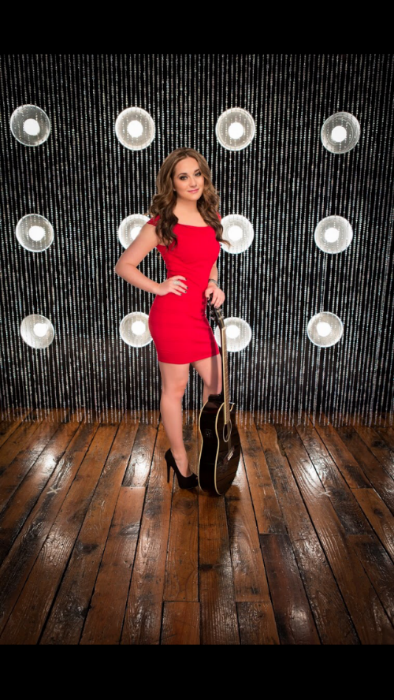 As far back as 2011, Lauren was nominated by the New England Music Awards for Country Act of the Year. She has some professional stage experience, as well, working with the well-known (well, I’ve known about it for decades), highly-regarded Southern New England Theatre By The Sea while still in high school. 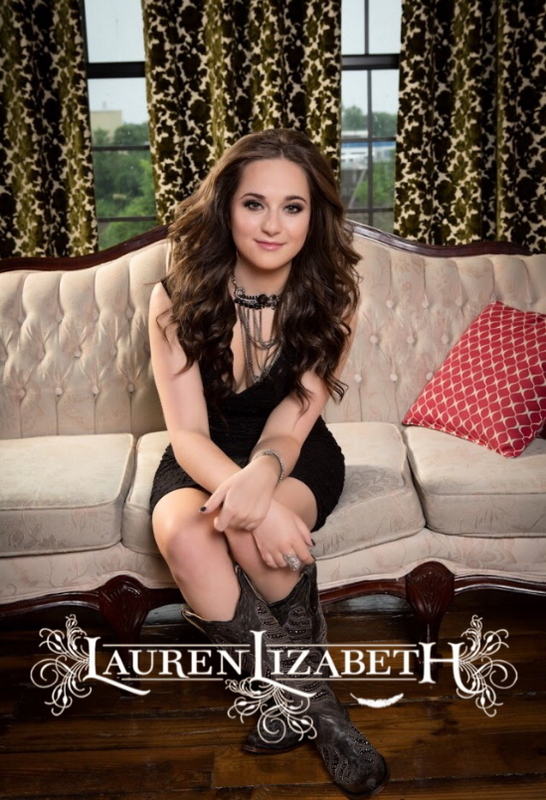 This EP, To Be Young, focuses on Lauren’s emotionally powerful voice; it’s a collection of seven crisply-performed pop and pop-country numbers. 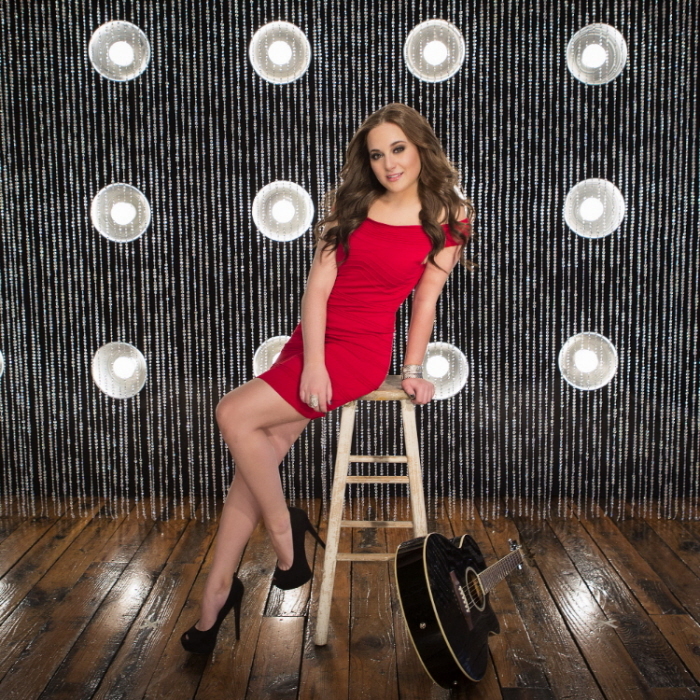 Her sharp, clear voice and young-skewing topics, lyrics, and enthusiasm could land her on a Disney TV movie soundtrack; and while her radio genre could easily be pop, some of the tunes herein showcase why she’s finding her early success on country radio with her pop-country stylings. The disc opens with the title track, “To Be Young,” an energetic number on which Lauren’s always-at-eleven vocal enthusiasm is supported by a peppy guitar hook. With its positive energy and youthful appeal, this song could connect with a pretty sizable audience. It’s followed by “Every Single Night,” whose mid-tempo pop-rock style is supported by a more versatile, emotive vocal and melodic hook and a well-placed guitar run late in the track to help move the song forward. Indeed, this catchy number is one of the two songs from To Be Young that has found a place on my personal smartphone playlist. There’s something a little special about “Light a Match,” as well, with a very country-esque, brooding bridge showing Lauren’s versatility, tying together this lyrically worthwhile, mid-tempo emotional pop-rocker. It also features a fun country-rock guitar line… because even a strong voice requires well-written songs. “Beginning of the End” is notable as the most ballady song in this collection. Not exactly a ballad, but not far from one, this is another of those tracks that shows a nice mid-range; it’s nice to hear her use more vocal richness at times to offset her powerful high notes. The last song on the album, “I Hear That,” is perhaps my favorite. It’s a cheerful country-rock ditty that’ll bring a smile to your face. It’s a bit sassy, showcasing perhaps more of Lauren’s personality than any of the others on To Be Young. As with the title track, this song could ring true with a monster breakout audience. Overall, this is a nicely-constructed selection of catchy songs showcasing a talented vocalist. If pop or pop-country, especially with a bit of young energy, is your cup of tea, check out this disc. Indeed, I have a couple favorites from among this assortment, and I look forward to hearing where Lauren’s musical journey takes her from here. This entry was posted in Album Reviews and tagged Album Review, Geoff Wilbur, Lauren Lizabeth. Bookmark the permalink. Lauren, Best Wishes and GOD’s Blessing’s on your future and future recording’s!